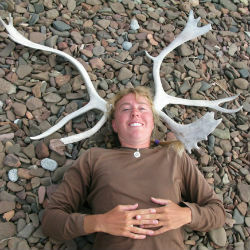 Each year, the list of Naturally Superior Adventures guides, staff and friends grows longer. Our staff has kayak surfed off the south island of New Zealand, bird-watched in the Arctic, hiked the Andes and paddled with the great baleen whales of the North Atlantic, yet many have chosen to make the north shore of Lake Superior their year-round home. Still, all our staff know that a little fun and silliness goes a long way. 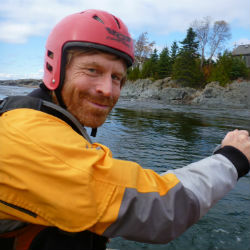 David was a forester before a sea kayak trip on the Pukaskwa coast inspired him to start Naturally Superior Adventures in 1994. 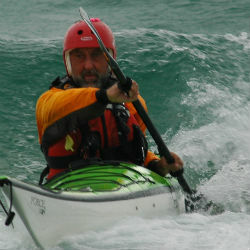 He’s now a Paddle Canada sea kayak & SUP instructor-trainer, ACA level 4 Coach and a BCU 4-star paddler. He’s most happy on the water teaching sea kayaking or kayak surfing. Renee is David’s partner in life. Although the gardens and the environmental side of things on Rock Island are her particular areas of interest, she’s happiest dancing, hiking, canoeing, on a SUP or teaching Yoga. 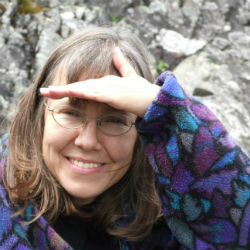 She edits newsletters for FLAP Canada, and the North American Native Plant Society. Judy, a.k.a. our kitchen goddess, makes sure we are well fed (maybe a little too well). Staff and guests alike appreciate her wonderful chow, graciously prepared. Her multi-tasking abilities and good humour keep our lodge in ship shape. A resident of Wawa, Judy and her famous jams can be found at the local market year-round. Jake came up to Northern Ontario for Lakehead University's Outdoor Recreation, Parks and Tourism program and fell in love with Superior. Now a graduate, he is one of our lead guides, handling trip logistics and risk management when not on the Lake. He is happiest when paddling the coast, surfing, or taste-testing butter tarts. Brendan hails from Barry's Bay, Ontario. After graduating from the Outdoor Adventure Program at Algonquin College, he travelled and guided in the Arctic, Antarctic and New Zealand but still finds time for us and we’re mighty pleased. 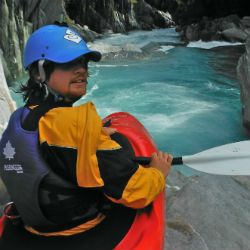 He’s our lead guide/instructor who loves kayaking, ice climbing, drums, sea kayak surfing. After working with Judy to learn about lodge care and meal prep, Autumn is developing expertise in other areas of the business. 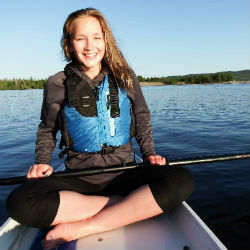 She is helping with our kids’ camps, stand-up paddleboard instruction, and sea kayak and Voyageur Canoe trips. She’s also an awesome dancer and dance teacher who likes to hunt! 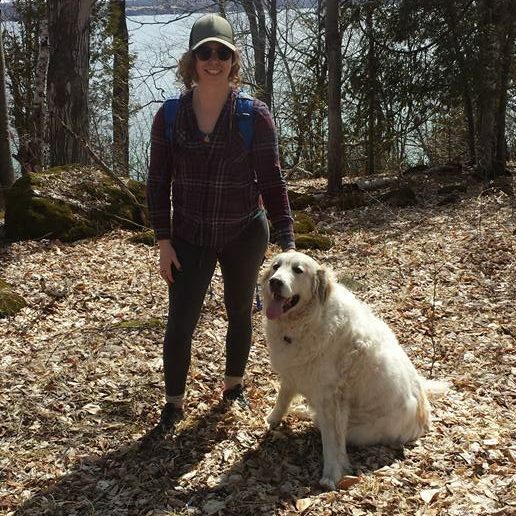 First, Jen was a math wiz from the University of Waterloo, then a graduate of the Outdoor Ed program at Lakehead University and then a fully qualified teacher. 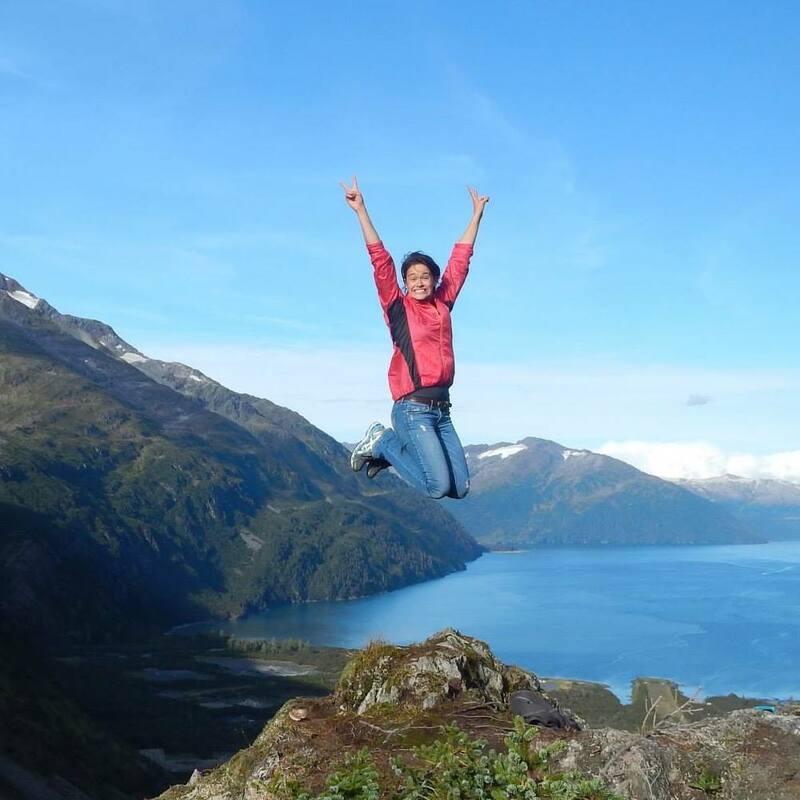 She’s a highly capable and experienced guide/instructor who especially loves leading our most challenging trips. In her spare time she knits! Joel’s a retired Ministry of Natural Resources land planner and long-time resident of Sandy Beach, Michipicoten Bay. He’s our #1 source for weather history and has been instrumental in establishing and maintaining pit toilets on Superior from Pukaskwa to Lake Superior Park. Joel helps us with key vehicle shuttles. 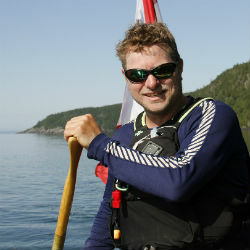 Conor’s a highly experienced sea kayak and canoe guide and advanced Paddle Canada sea kayak instructor. Off the water, he’s an outdoor and environmental magazine journalist. His book The Greatest Lake, Stories from Lake Superior’s North Shore, was published by Dundurn in 2012. Andrea lives in London, Ontario and considers Wawa her home away from home. She loves being out on the water and is eager to share her passion for the outdoors with others. In her spare time, she enjoys hiking, salsa dancing, stargazing and reading personal finance books. After years in the lodge kitchen serving mouthwatering meals, Brittany is bringing her culinary talents onto the coastline as she guides trips for us. A graduate of Niagara College's horticulture program, she is happiest with dirt under her fingers and flowers in her garden. 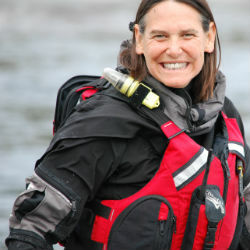 Ginny’s been sea kayak guiding and instructing on Superior with us since 2005. 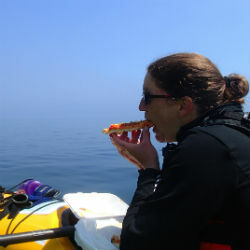 She’s also paddled Newfoundland, Maine, Vancouver Island, Haida Gwaii, Thailand and New Zealand. Her best trip so far was a solo on Lake Superior so she knows our area well. After guiding and coordinating trips for us for 12 seasons, Megan has followed her family to Peterborough. Fortunately she’s still around in spirit and via internet, rocking our newsletters, social media and website updates. She says we can blame the speeling mistakes on her! 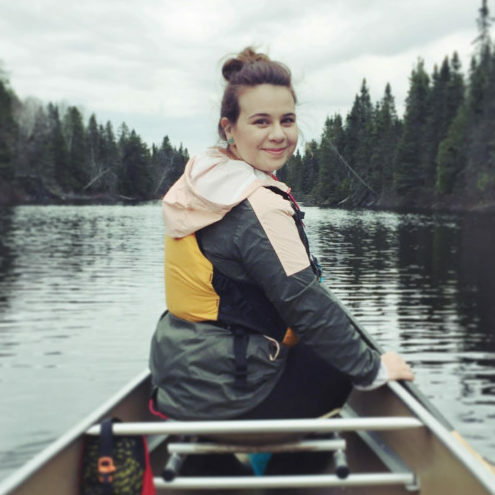 Born and raised in Northern Ontario, Makinsey is a graduate of the Travel, Tourism & Eco Adventure program in Thunder Bay. She may be a small fry but her big personality makes up for it! She’s our friendly office wiz but also a Jill of all trades, on the water, site, or wherever she's needed. Our site manager Dylan brings his passion for learning new things and love of the area in repairing and maintaining the beautiful property. 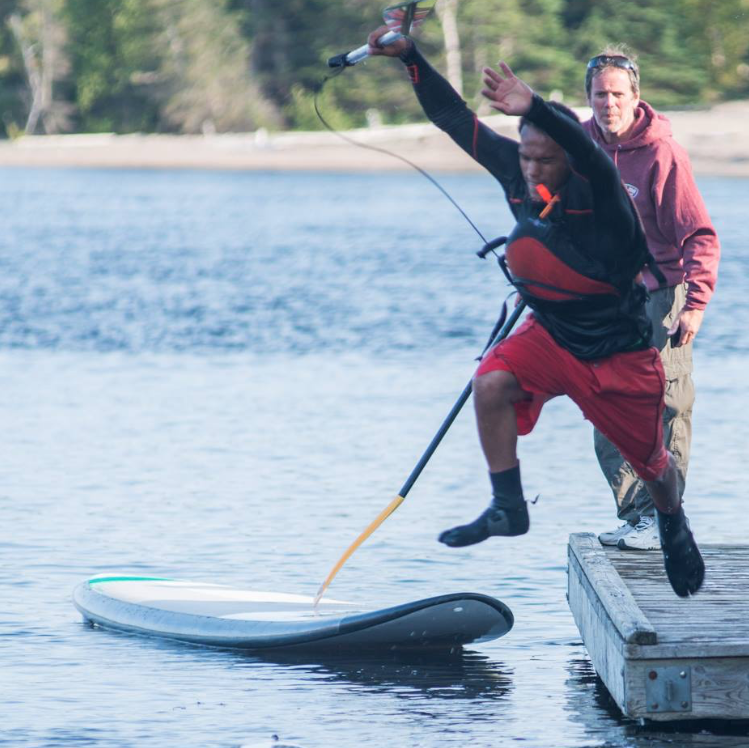 He loves to teach Stand-Up Paddleboarding and runs clinics at Lake Superior Park through the summer. Come on out and jump on a SUP! Bonnie is a minister with the Episcopal Church and one of our best friends. 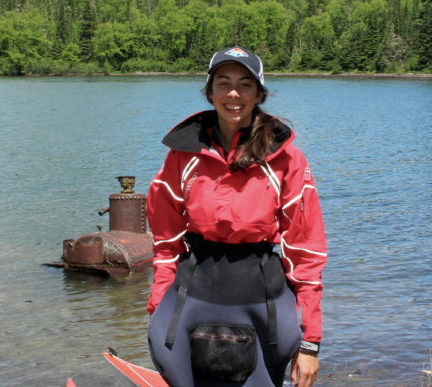 As a top ACA instructor, BCU 5-star paddler and coach as well as a Paddle Canada instructor she’s crucial to our advanced training and especially our combination Paddle Canada Level 2/BCU 3-star sea kayak instruction program. Shayna came as a packaged deal with her partner in crime, a Great Pyrenees named Farrah who joins her on most of her adventures. 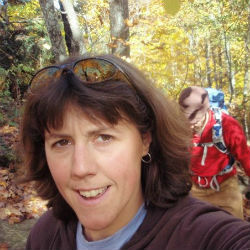 She is currently attending the Outdoor Adventure Leadership course at Laurentian University. She is also attempting to learn some archery skills and has just started slack-lining (not at the same time). 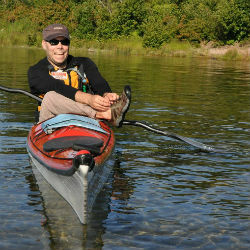 Darrell’s an accomplished paddler and instructor with Outdoor Recreation, Parks and Tourism at Lakehead University. 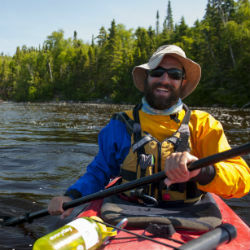 He co-authored A Paddlers Guide to the Lake Superior National Marine Conservation Area, the definitive paddler’s guide to the Sibley Peninsula. 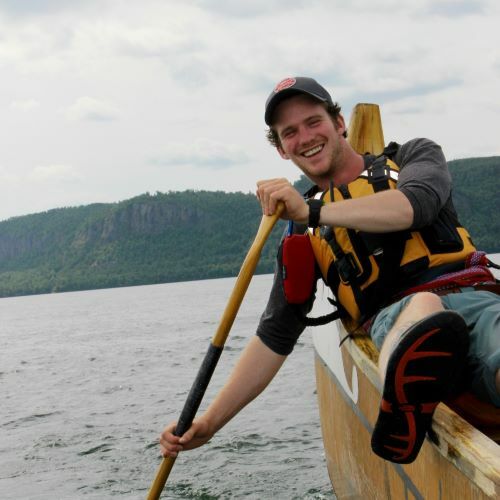 He’s passionate about guiding the Voyageur Canoe. Otto has a scientific background and now works for the federal government on regional river water management. Just ask him why the waves formed by a boat are at the same angle no matter the speed of the boat and you’ll get a highly detailed explanation! He’s also an awesome wilderness chef and leader and Jen’s sweetheart. Sam is an ACA Level 5 Advanced Open Water Instructor-Trainer Educator, an ACA Adaptive Paddling Equipment Instructor and Wilderness First Responder. He's been paddling since 1991. 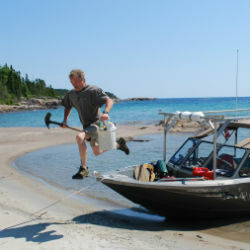 He has paddled Lake Superior, around the Haida Gwaii in British Columbia, and in Finland/Sweden. He also did a circumnavigation of Ireland. David has been introducing people to the sport of sea kayaking for the past 17 years and considers Lake Superior his second home. 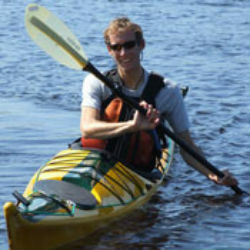 He is a senior instructor trainer with Paddle Canada and teaches for several paddling schools in Ontario. David aspires to become a professional wrestler referee or a certified waterslide tester. sil·ly [sil-ee], -li·er, -li·est, noun, plural -lies. 2.absurd; ridiculous; irrational: a silly idea. 3.stunned; dazed: He knocked me silly. 4.Cricket. (of a fielder or the fielder's playing position) extremely close to the batsman's wicket: silly mid off. We try not to take ourselves too seriously here at Naturally Superior Adventures!